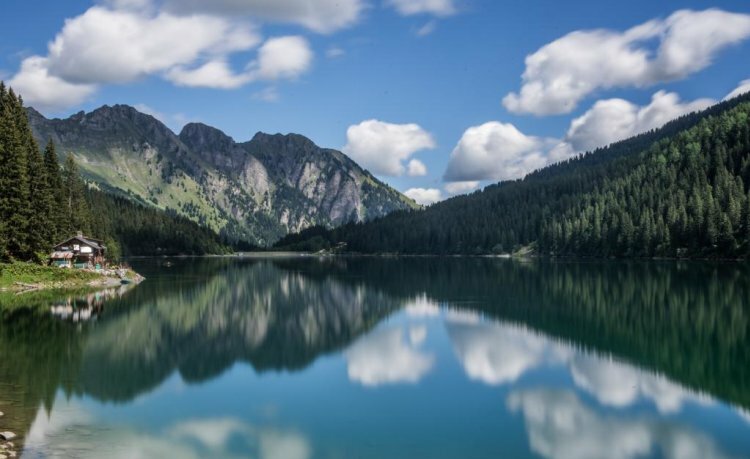 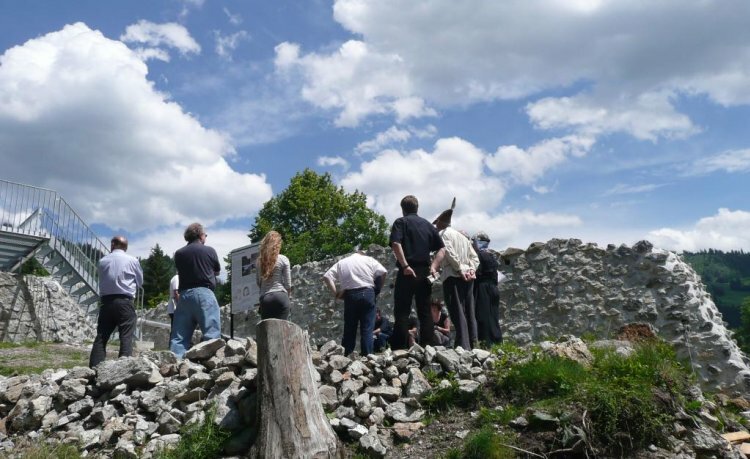 As well as offering a reason to get out and hike through magnificent natural surroundings, these cultural and theme-based trails also provide a wealth of knowledge and information about culture, music, history, the weather and architecture. 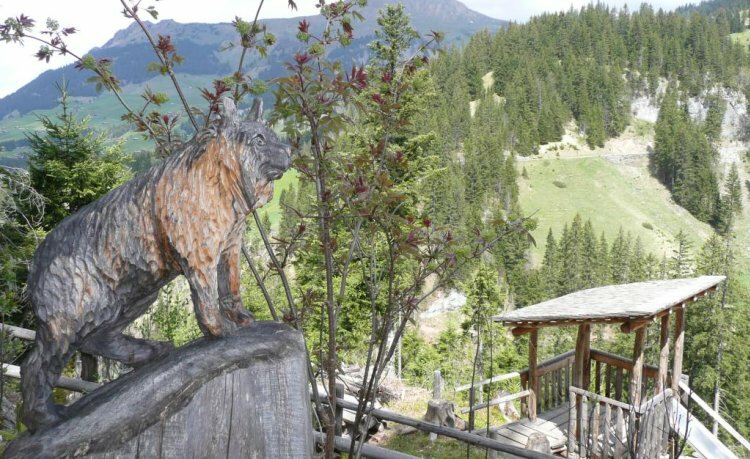 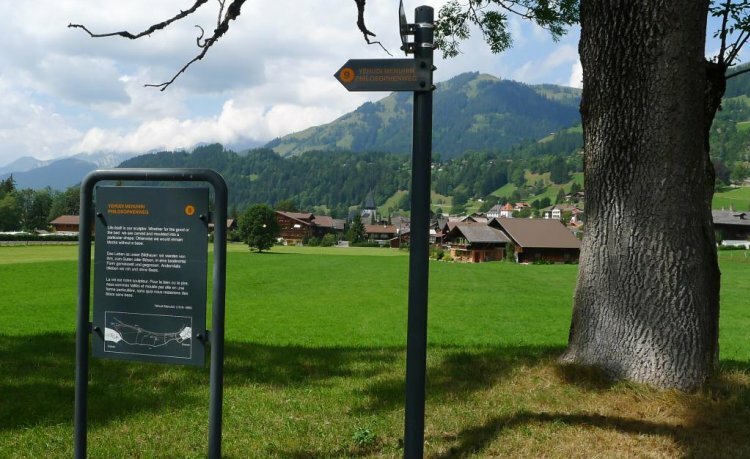 All the cultural and themed trails in the Destination Gstaad are summarised below. 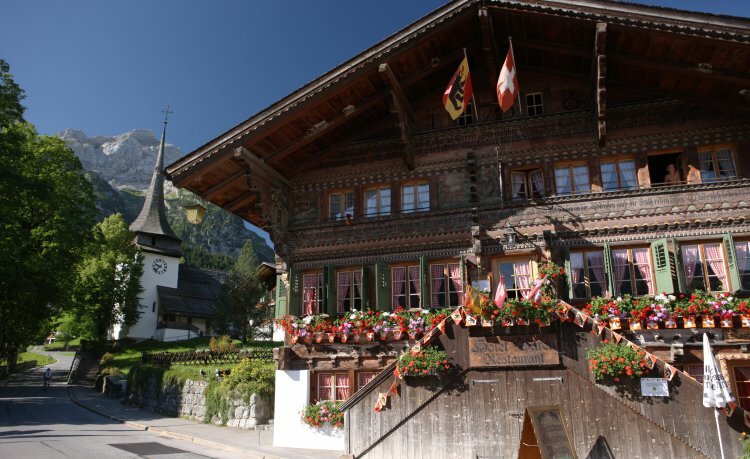 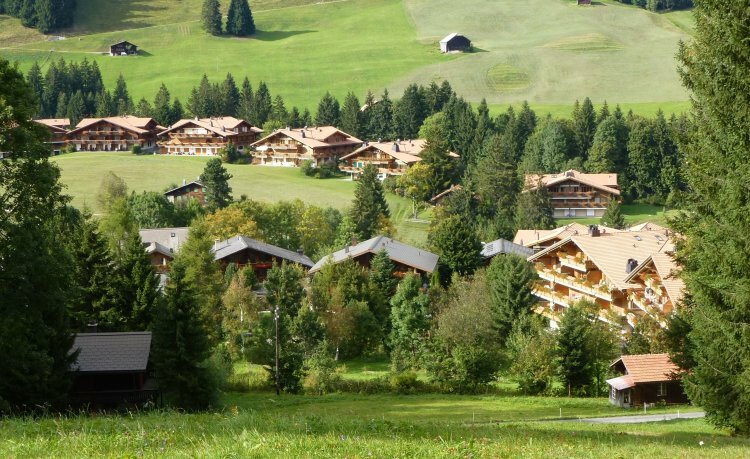 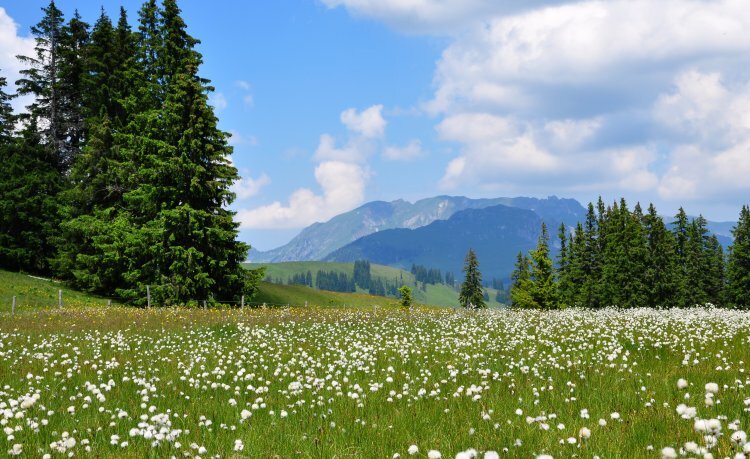 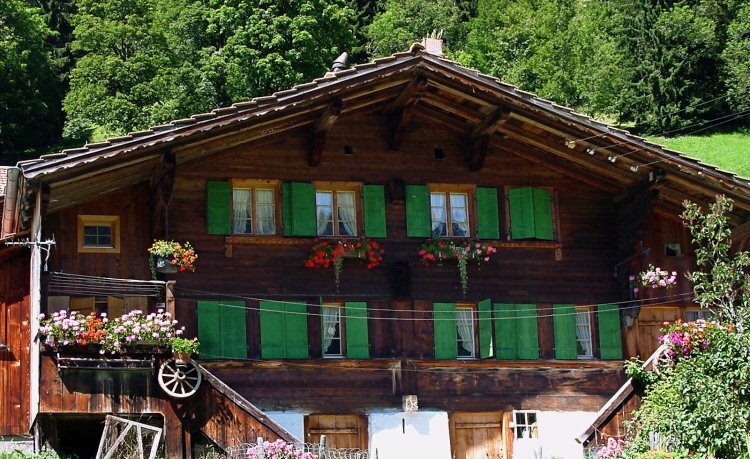 From mid-June to the end of September, Zweisimmen is an absolute delight for all flower enthusiasts with its multitude of pretty gardens, façades, balconies and kitchen gardens. 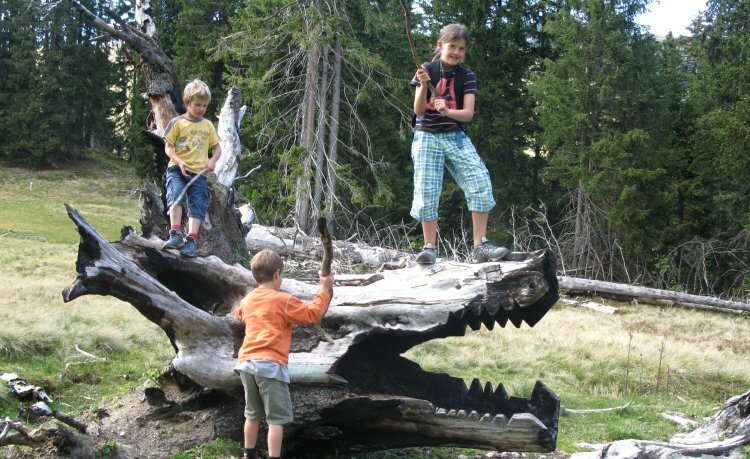 The itinerary takes you through the entire village as far as Blankenburg, Mannried/Grubenwald and Hindere Rychestei. 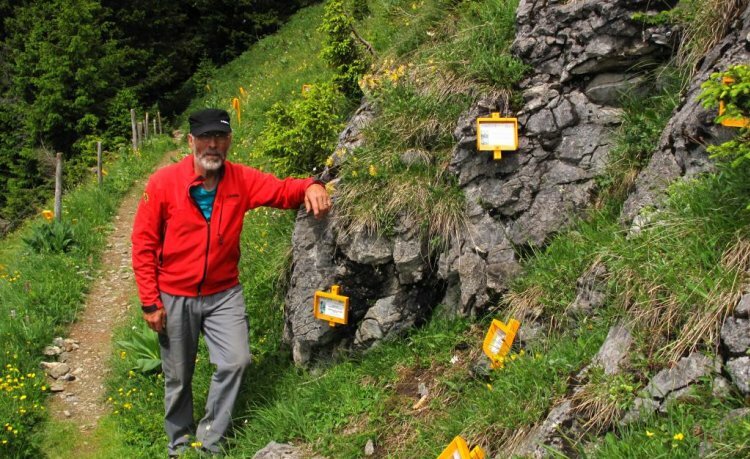 Each of the special points of interest is signposted. 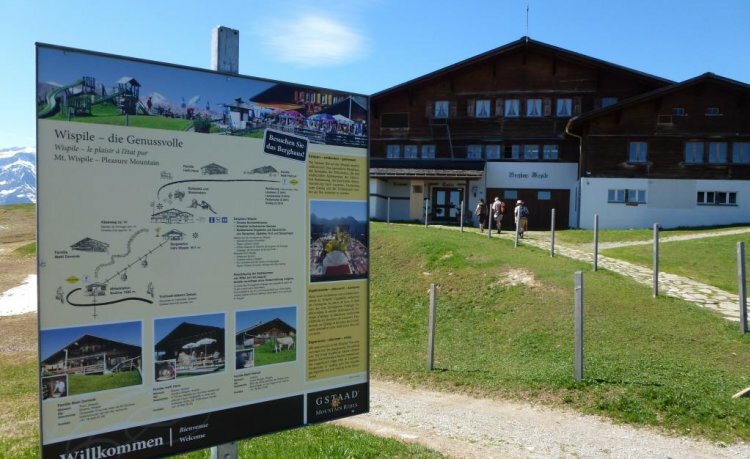 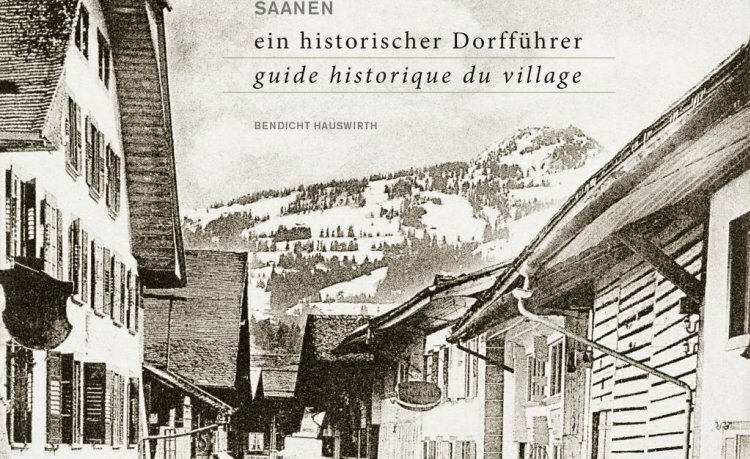 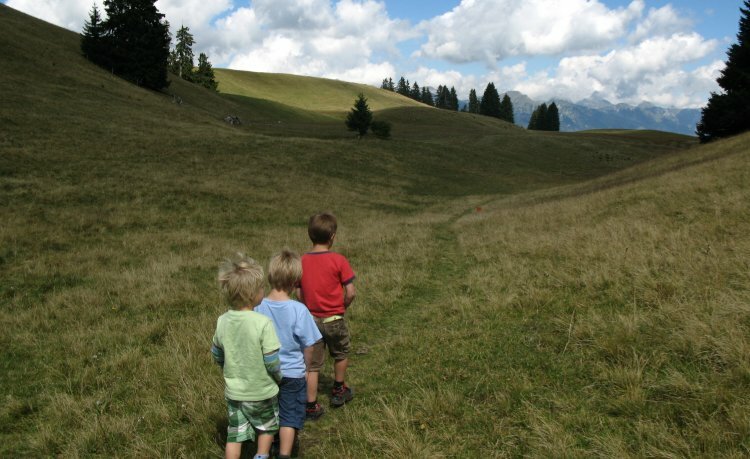 Maps with the featured sites are available from the Zweisimmen Tourist Office.